The draw for the quarter-finals of the FA Cup has been made, and there are more than a few fixtures to look forward to. Before we have a look at the upcoming ties, let’s take a minute to reflect on how the competitors made their way into this stage of the competition. There were several upsets in the fifth round, with Burnley falling at home to Lincoln and Premier League champions Leicester being beaten by Millwall, only time will tell what the quarter-finals have in store for us. This is what we have to look forward to in the next round. League leaders Chelsea are to host Manchester United at Stamford Bridge, where Jose Mourinho will return to the side he won this competition for in 2007. Man United’s local rivals Man City will have to wait until they face Huddersfield in a replay before they know if they’ll be into the next round. Waiting for the winner of that tie is Middlesbrough, who have a quarter-final clash to look forward to at the Riverside Stadium. Tottenham have been drawn at home to Millwall, a fixture that will inevitably cause plenty of fireworks – on and off of the field. 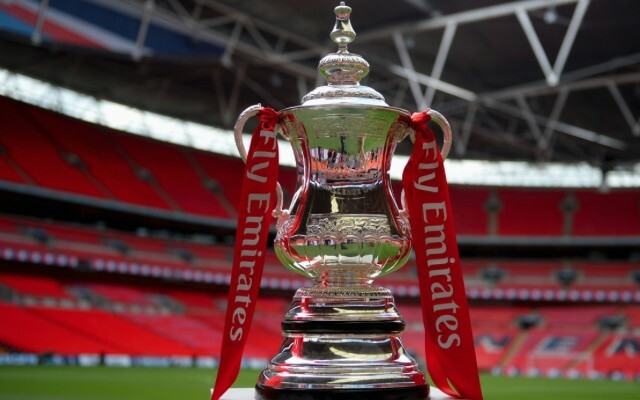 Finally, Lincoln City, the first non-league side to reach the quarter-finals of the FA Cup for over 100 years, will pay a visit to the winner of Monday’s clash between Sutton United and Arsenal. The minnows either have a trip to the Emirates to look forward to or the first all non-league quarter-final clash in the history of the FA Cup.